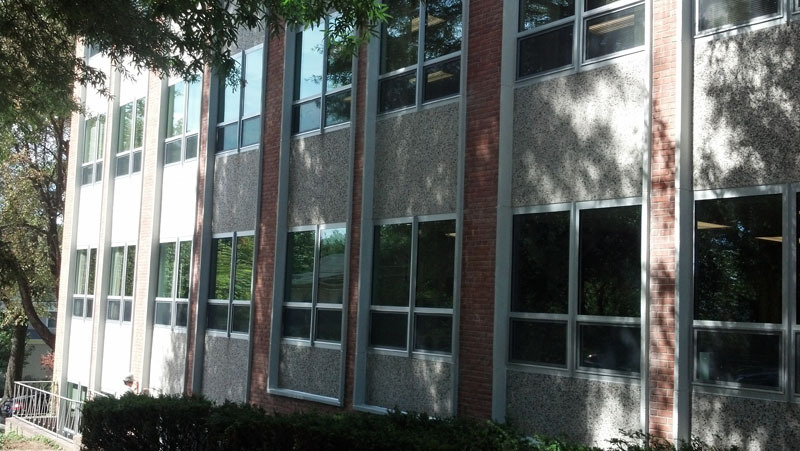 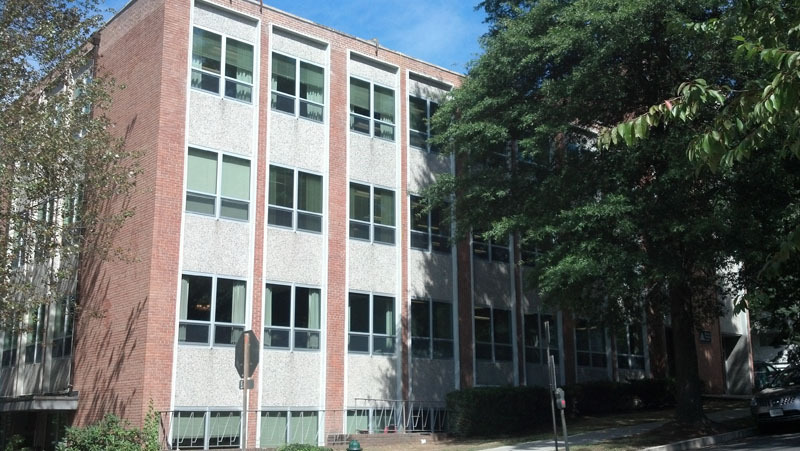 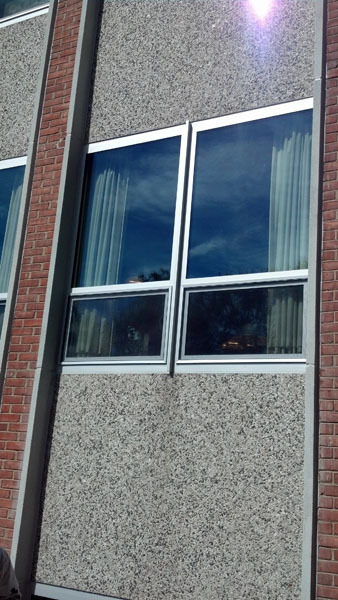 ﻿The 5200 Rhino hopper window (projects light in) is ideal for single or multi-story commercial projects. 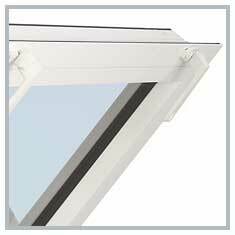 This window features a 2 3/8" thermally broken frame depth, reinforced power-crimped sash corners, and a sash that overlaps the frame allowing for one of the tightest windows on the market. 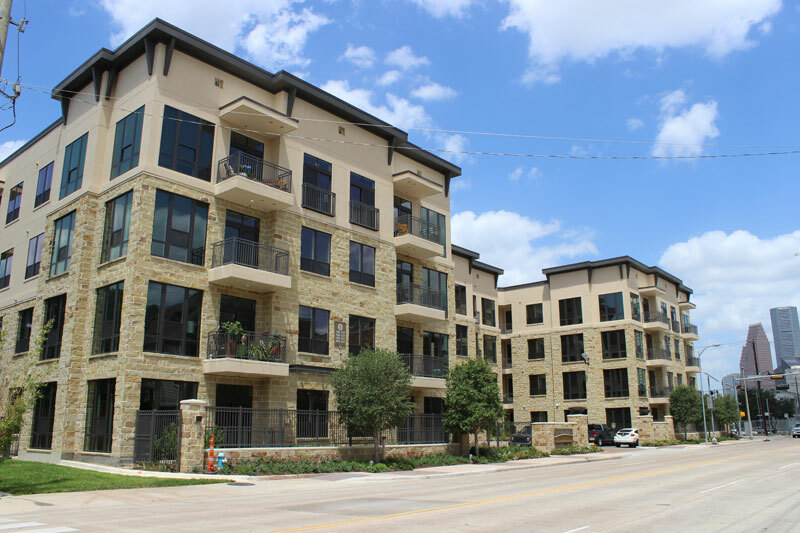 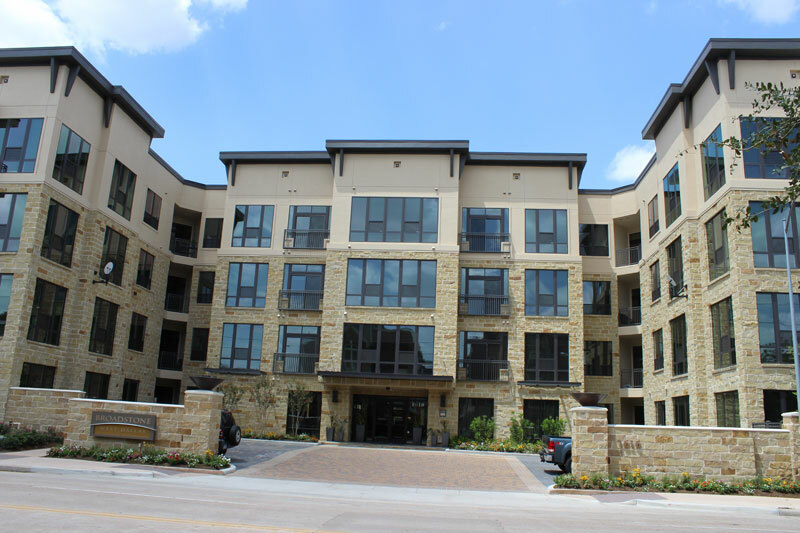 These integrated features reduce heating and cooling loads on HVAC systems and provide long-term energy efficiency as well as utility savings to property owners. 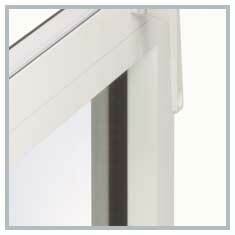 Our primary focus has been to manufacture energy-saving window and door products. 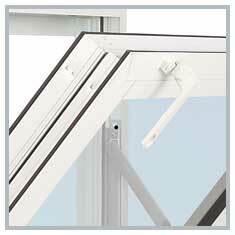 Throughout our history we have established ourselves as an innovator in the design and manufacturing capability of insulated windows and doors. 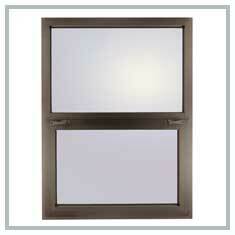 Rated Hopper Window: AAMA CW-PG60-AP/CW-PG55-AP rated hopper window. 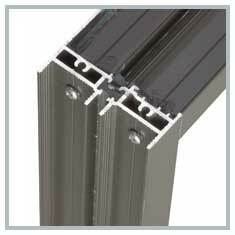 Cam Action Locks: We use cam locks to compress the weather seals in the tightest manner possible. 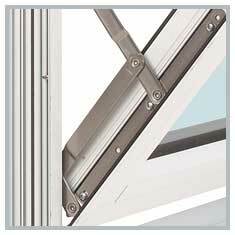 These locks also include a pole ring, which will allow for operating the window at higher elevations. 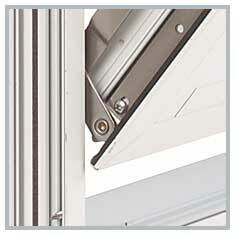 4-bar Friction Hinge: These hinges provide easy operation and tension adjustments. 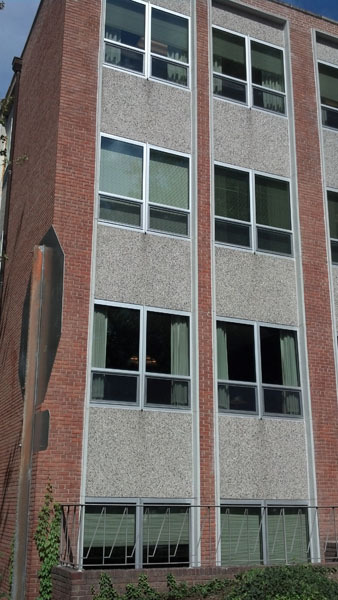 Other Options: We offer a louver system with a blank-off panel for PTAC units. 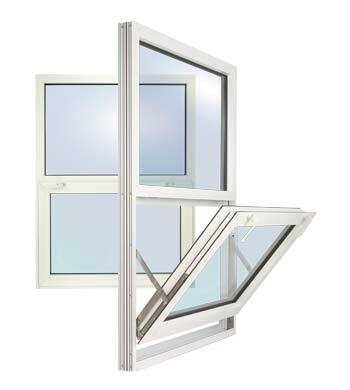 Hoppers are available in vertical or horizontal multi-window common frame configurations.